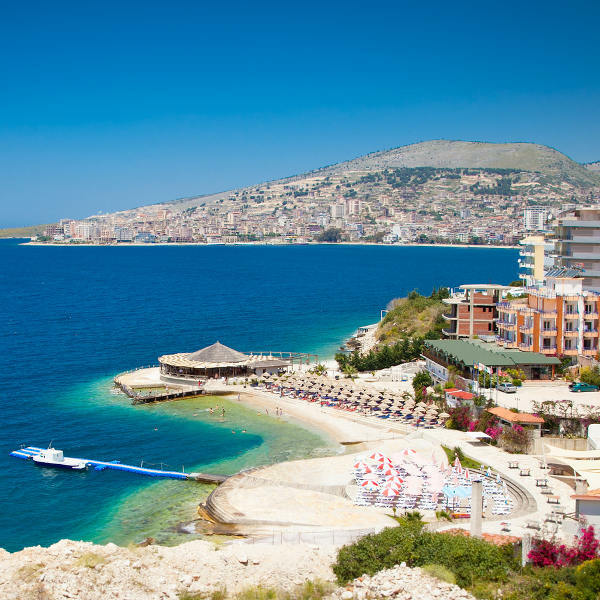 Start packing your bags, because cheap flights to Albania are now available for a limited time! Albania’s hub airport is the capital’s Tirana International Airport (TIA), a 20-minute drive from Tirana’s city centre. TIA serves several airlines, including Turkish Airlines, Adria Airways, Aegean Airlines and Lufthansa. 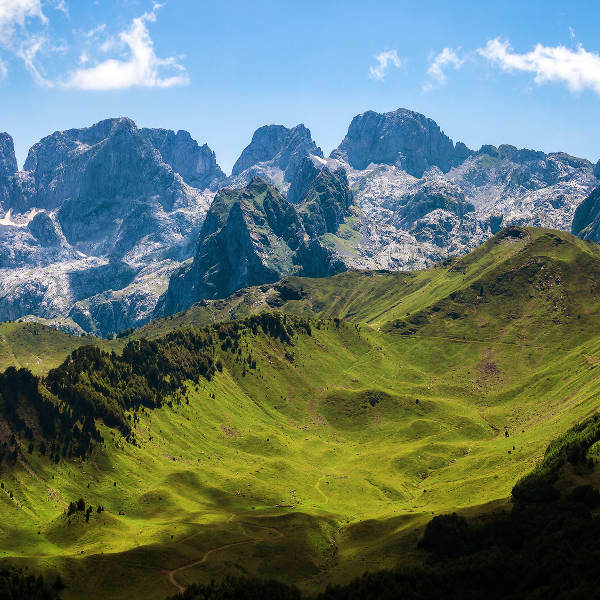 Popular connecting flights to Tirana depart from Johannesburg and Cape Town. The flight duration from Johannesburg to Tirana is approximately 14 hours and 5 minutes. 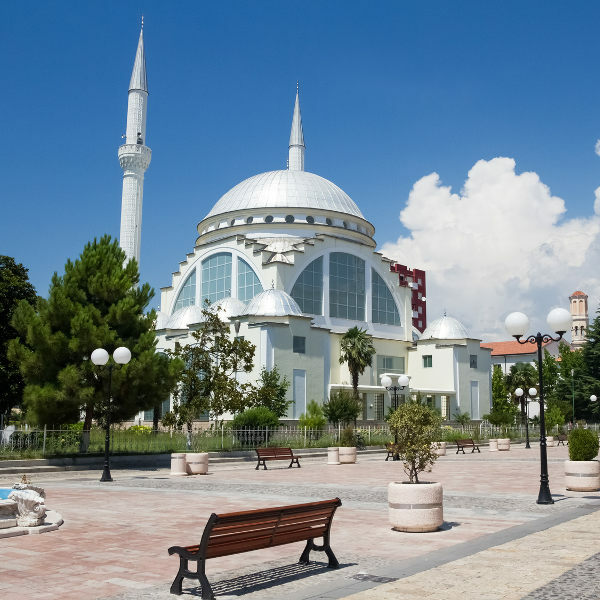 Foreigners visiting Albania will need a visa. Contact the Albanian Consulate General in Johannesburg (phone: + 27 11 884 1617) for more information. While there is no South African Embassy in Albania, the one in Rome, Italy, is accredited to Albania.